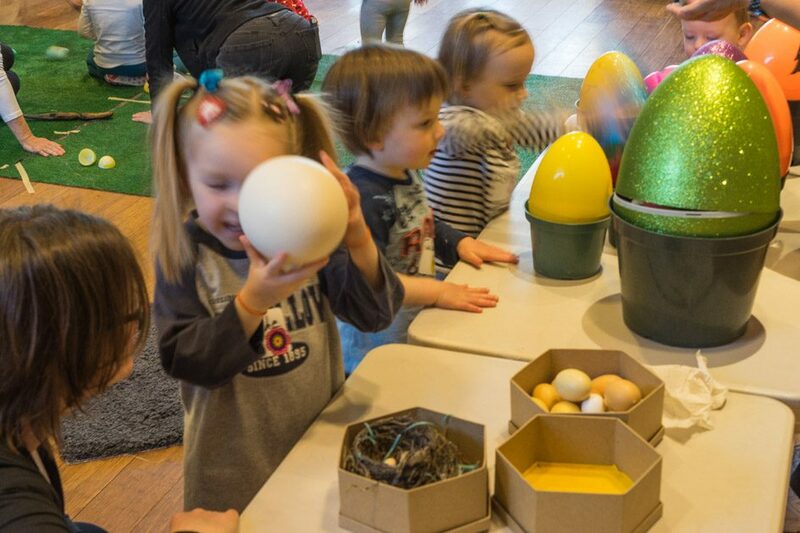 Toddler Exploration Time is an interactive hands on learning experience for children ages 18 months to 5 years old. Pre-registration is required at www.pdop.org. Space is limited to 22 children and their caregivers for each event. This is a FREE program. Please enter through the main door ten minutes before each session. October 19 …………………………………………… Boo Who! February 15 ……………………………………….. Brrrrr ! You and your toddler will interact with guided activities facilitated by a Friends of the Oak Park Conservatory (FOPCON) docent. Come join us as we open up the natural world as you explore together the wonders of nature at the Oak Park Conservatory. FOPCON offers TET during the school year months of September through November and January through May. TET is offered on the third Friday of these months.